In preparing this second edition the author has endeavoured to profit by the criticisms bestowed upon the first. Although he cannot concur with them all, he thankfully acknowledges the candour and generosity with which several of his most competent critics have dissented from his views. 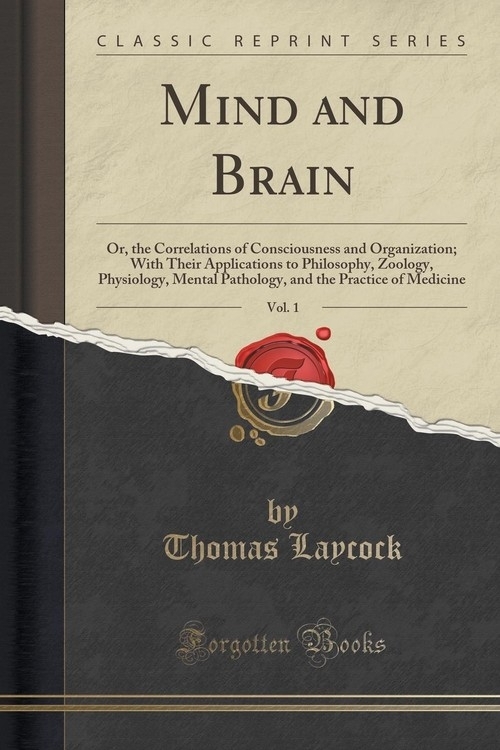 He has chiefly endeavoured to make the work more complete, by giving a wider application to the great correlative laws of organisation, evolution, and unity; and for this purpose has re-written the exposition of the fundamental laws of life and consciousness contained in chapter xiii. part iii. In the first edition the law of evolution was chiefly applied to psychological and biological facts; in the new chapter it is applied to the correlations of molecular forces, and vis nervosa and vital energy are shown to be the result of the evolution, conservation, and accumulation of chemical energy. Chemical affinity is thus differentiated from the other molecular forces as an evolutional and regulative force.